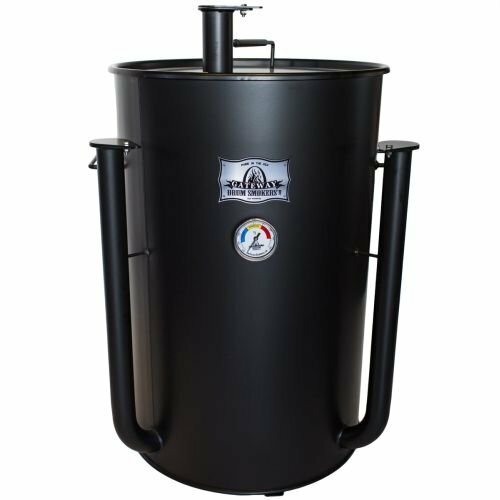 Gateway Drum Smokers are designed to maximize the flavor,moisture,and tenderness of your barbecue. 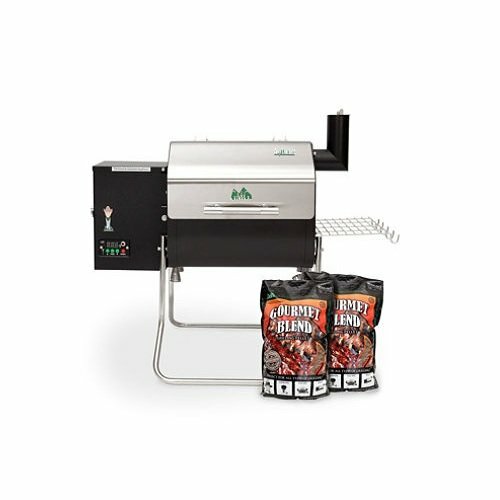 Cooking at temperatures between 250 – 325 degrees maximizes vaporization while uniting with smoke to generate an intense tenderizing effect leaving you with the sought after backyard grill flavor that is not present in other cookers. 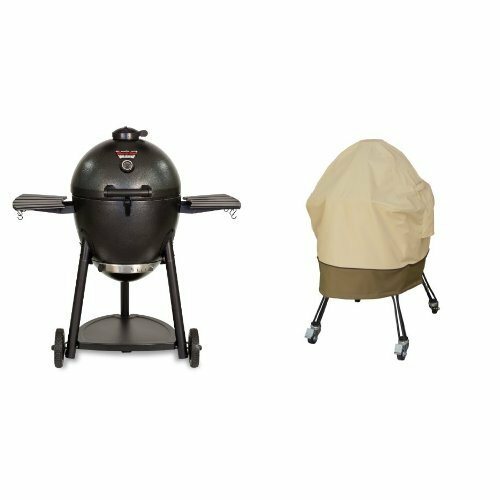 These affordable,user friendly smokers are perfect for any BBQer,whether competing at the famous American Royal,tailgating at the big game,or entertaining in the backyard. 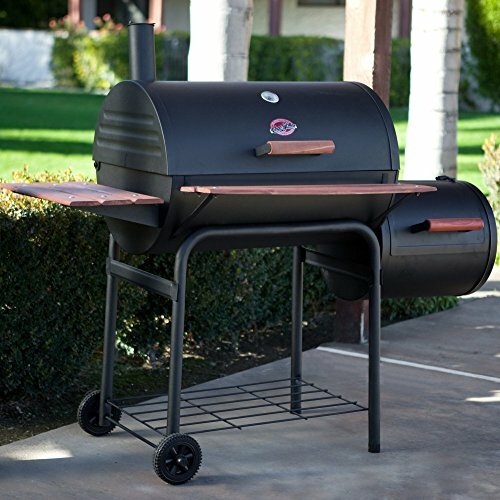 Impress family and friends by embracing the new way of barbecuing…HOT & FAST… on a brand new Gateway Drum Smoker. 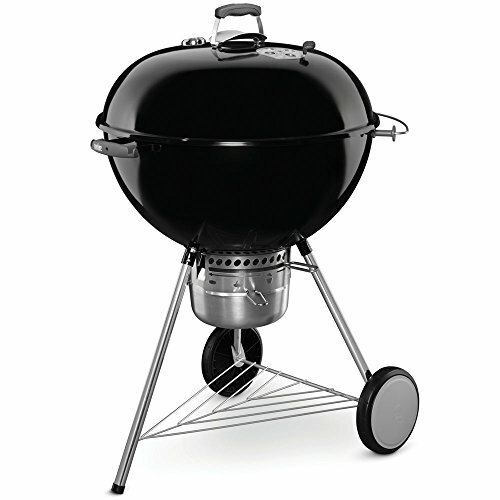 Flat Black Powder Coat Finish withstands temperatures to 1,000F Features:Three cooking levels. 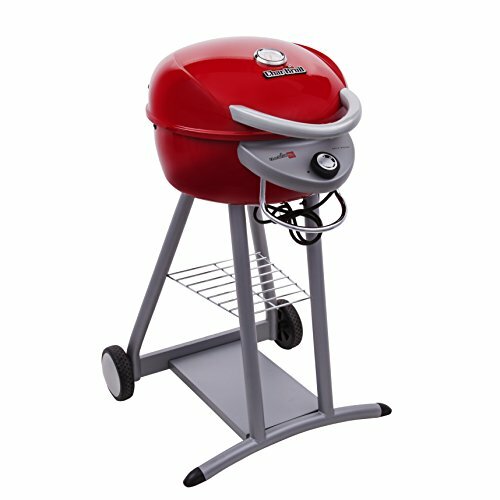 Plated steel cooking grate. Removable,high-capacity fire basket. Lid hook inside grill lid. Fixed,center-mounted 3″ Custom Dial Thermometer 50 degree – 500 degree F. Two welded,air adjusting intake pipes. Air adjusting exhaust pipe. Two welded steel handles. Fully Assembled. Removable Caster Wheel Kit. User Guide. Technical Specs. Color: Powder Coat FLAT Black. Finish Standards: withstands 1000 degree F). Shipping Dimensions: 48 x 48 x 48 Standard pallet. Shipped Weight: 150 lbs.